1. What constitutes a Conflict? 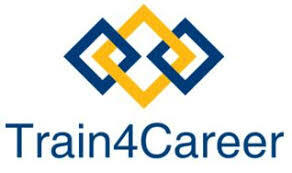 Train4Career delivers Conflict Resolution Training workshop in Toronto, Ontario, Canada, USA and Middle East. Our Conflict Resolution Training workshop develops individual and organizational capacity to manage conflict.